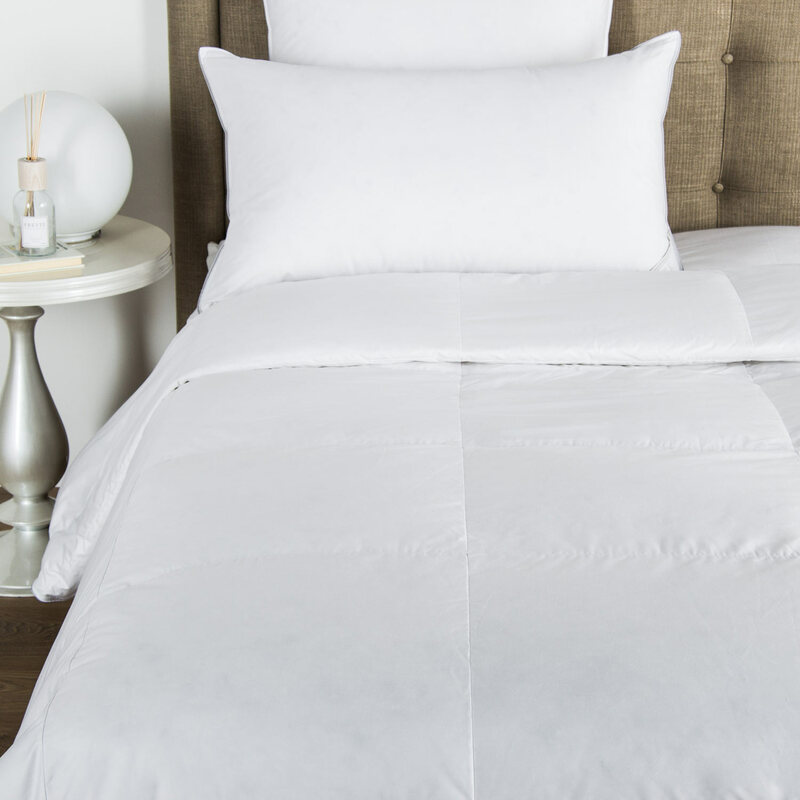 This elegant Porto Pillowcase combines complementary tones within a contemporary design. 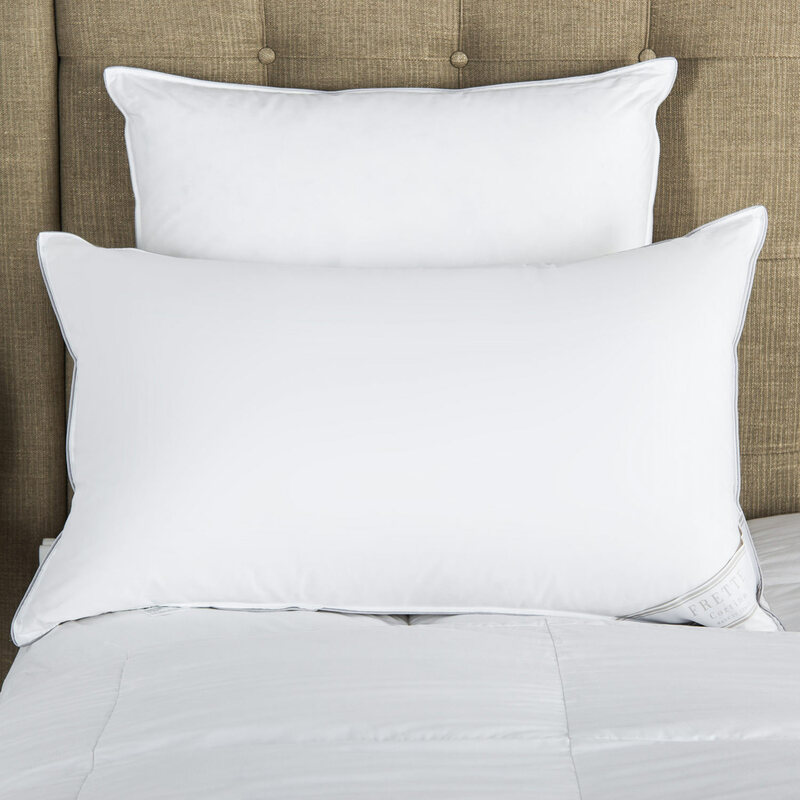 The pillowcase is plain in colour with a white crossing embroidered border and is crafted from silky soft cotton sateen. 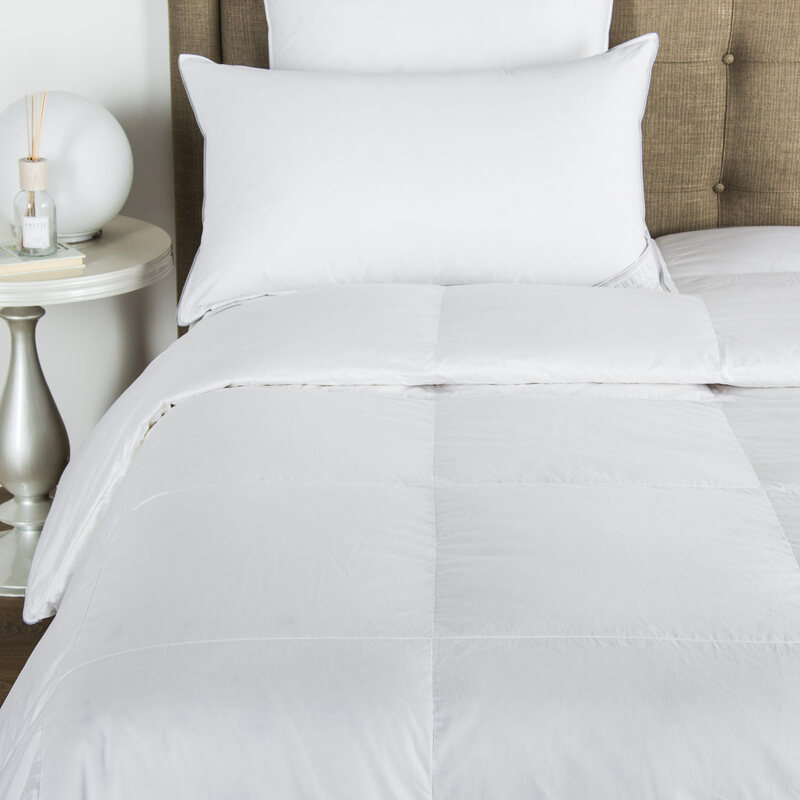 This elegant Porto Pillowcase combines complementary tones within a contemporary design The pillowcase is plain in colour with a white crossing embroidered border and is crafted from silky soft cotton sateen For a dramatic display in the bedroom, this pillowcase should be twinned with the matching Porto Duvet Cover composition 100% cotton. Made in Italy.